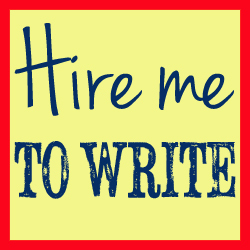 Do you find that you waste time posting on Twitter and keeping track of your followers? 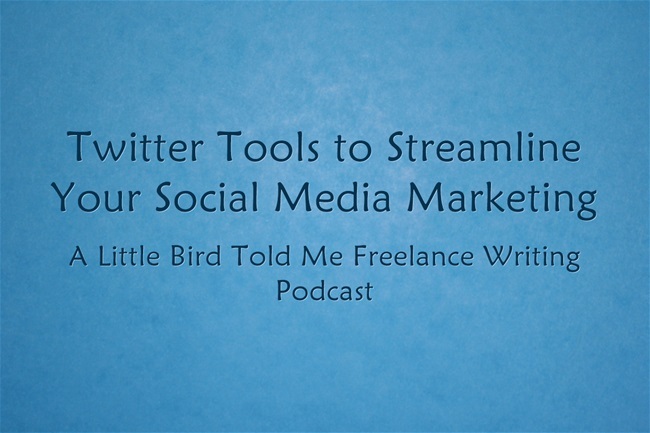 Social media is an unavoidable part of marketing a freelance business, but there are tools available that can help freelancers to avoid wasting time and energy on their Twitter tasks. 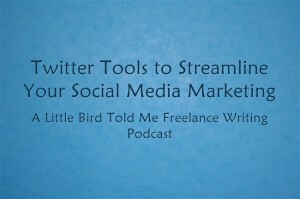 In this podcast episode, I talk you through a series of tools that can help you to streamline your Twitter marketing and make it a far more efficient process.